Former clinic abortionist: Nicola Louise Moore No Luck of the Irish for Planned Parenthood Patient Hospitalized on St. Patrick’s Day, 3/22/2017 Physician assistant Donna Oswald has also worked here. Application for Nurse Practitioner in Michigan. 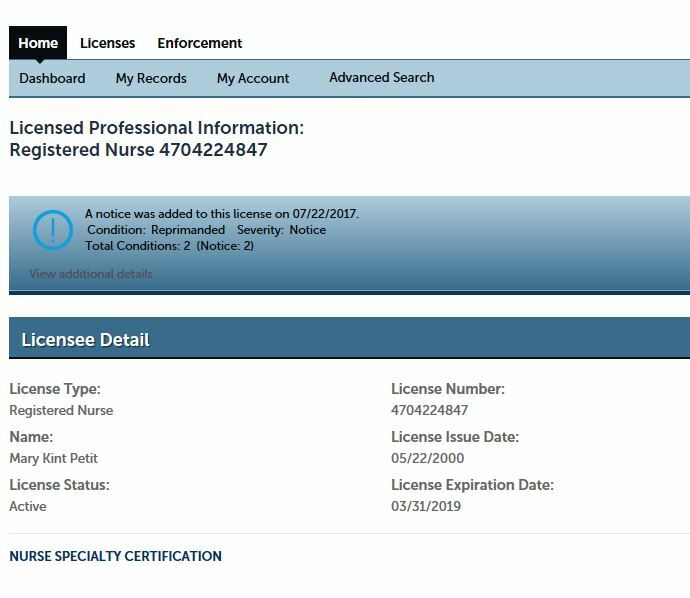 Michigan nursing license, with "open formal complaint" against registered nurse Haroletta Lilly. Registered nurse profile for Mary Kint Petit. Note: Kint is a defendant in the wrongful abortion malpractice lawsuit (see below). Michigan nursing application file for Mary Louise Kint (now Mary Kint Petit). Note: Kint is a defendant in the wrongful abortion malpractice lawsuit (see below). Michigan nursing profile for Haroletta (Elliott) Lilly. Short version of Michigan nursing license application file for Haroletta (Elliott) Lilly. Lilly is a defendant in the wrongful abortion malpractice case. 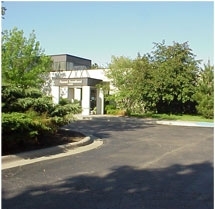 PP of Mid-Michigan (Ann Arbor) - license for "freestanding surgical OP facility." Application for nursing license in Michigan. Note name changes and marriage license documents on pages 4 & 10. "Haroletta Marie Sanders" became "Haroletta Marie Elliott," and finally "Haroletta Marie Lilly." Searchable version of Malpractice lawsuit by patient Amy Rygwelski. Rygwelski sues due to wrongful abortion of a wanted child due to misdiagnosis. Planned Defendants include Parenthood Mid and South Michigan, along with multiple Planned Parenthood nurses and abortionist Laura Castleman. Malpractice lawsuit by patient Amy Rygwelski. Rygwelski sues due to wrongful abortion of a wanted child due to misdiagnosis. Planned Defendants include Parenthood Mid and South Michigan, along with multiple Planned Parenthood nurses and abortionist Laura Castleman. Planned Parenthood nurse Haroletta Lilly pled guilty to embezzling $4000 dollars from her aging mother. The state of Michigan files a complaint against nurse Haroletta Lilly. Lilly failed to notify the department of her felony convictions for embezzlement. Embezzlement case for Planned Parenthood nurse Haroletta (Elliott) Lilly. Lilly is charged with embezzlement, and ordered to pay $4534 in restitution and fines. Sadly, victim Jacille Johnson never received the restitution check for $4284 because she died by the time the court case was settled. The restitution check was returned by the postal service because the victim was deceased. Embezzlement court case docket for Haroletta (Elliott) Lilly. Lilly is a Planned Parenthood nurse and a defendant in the wrongful abortion malpractice lawsuit. Traffic citation for Haroletta (Elliott) Lilly. Lilly is a Planned Parenthood nurse and a defendant in the wrongful abortion malpractice lawsuit. State inspection report for Planned Parenthood of Mid-Michigan abortion clinic at 3100 Professional Dr., Ann Arbor, MI. 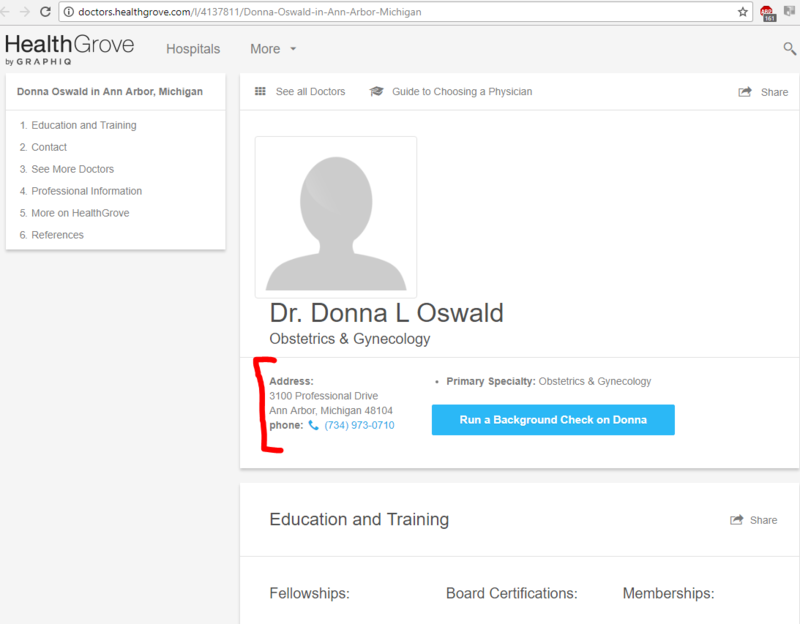 Listings for physician assistant Donna Oswald at Planned Parenthood abortion clinics in Denver, CO & Ann Arbor, MI. Michigan PP clinics now incorporated under Planned Parenthood of Michigan. 2015 tax form for PP of Michigan, located at: 950 Victors Way, Ann Arbor, MI 48108.